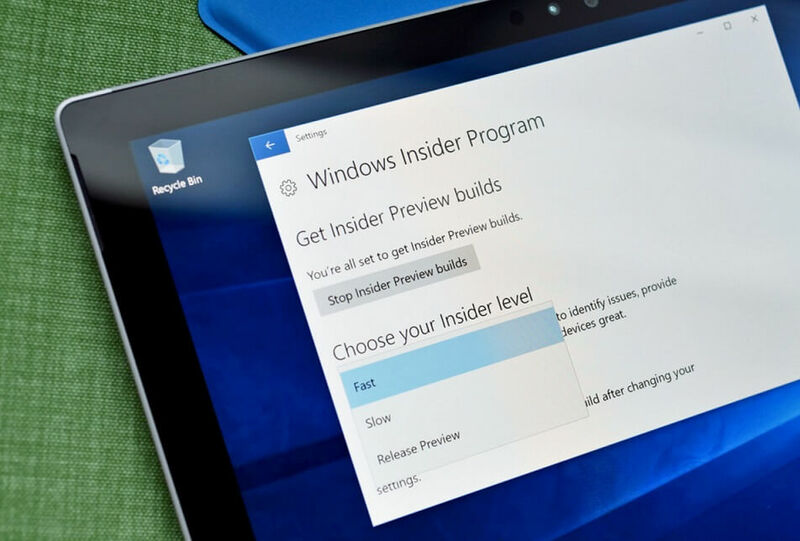 Microsoft is today releasing Windows 10 Build 17634 to the Windows Insiders opted into the Skip Ahead Ring, and the new build brings no major changes. Windows 10 Build 17634 is from the Redstone 5 branch and it comes with some improvements and as well as bug fixes. A report earlier today revealed that Microsoft is planning to abandon the internal codenames used for Windows 10 updates. Microsoft plans to retire the Redstone moniker after the release of RS5. 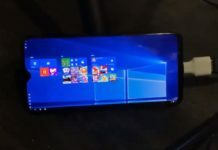 The RS5 would be the last Redstone release as the software giant will release new versions of Windows 10 with a name referring to the release date. For example, the future Windows 10 releases will be called 19H1, followed by 19H2. While 19 refers to the year 2019, the ‘H1/H2’ represents update 1 and update 2 respectively. Windows 10 Build 17634 introduces search feature in the calendar app. In the blog post, the company explains that the users will be able to search events with the input of location, name and people. Microsoft last week released Cortana Show Me. In case you missed the announcement, Microsoft describes Cortana Show Me as a new feature to assist users when they set up certain functionality. The Cortana Show Me is available as an app from the Microsoft Store, and it basically offers instructions on uninstalling apps, using Windows Defender and much more. “In our preview app, Cortana will show you how to change settings step-by-step. 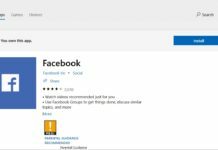 In this release, you can launch guides directly from the app homepage, but check back soon for voice entry points,” Microsoft said. Microsoft is today updating the Cortana Show Me with the ability to launch the app through voice. For example, you can ask Cortana to show how to change the background of the desktop, and Cortana will show the instructions in a detailed manner. Microsoft says that they have finally fixed an issue on the Edge browser where the letters could appear in an unexpected and weird order in the URL bar. The company has fixed another issue in which Microsoft Edge fails to opens .html or .pdf files from the local system. Another bug where PDFs would not render in Microsoft Edge after refreshing the page when using a DPI scaling > 100%. Microsoft Edge has been also updated to fix an issue where the browser could crash when turning off certain extensions. Task Manager is also receiving bug fixes along with Emoji Panel. Apart from the above-mentioned changes, Microsoft is also fixing general bugs to improve the performance of the operating system.